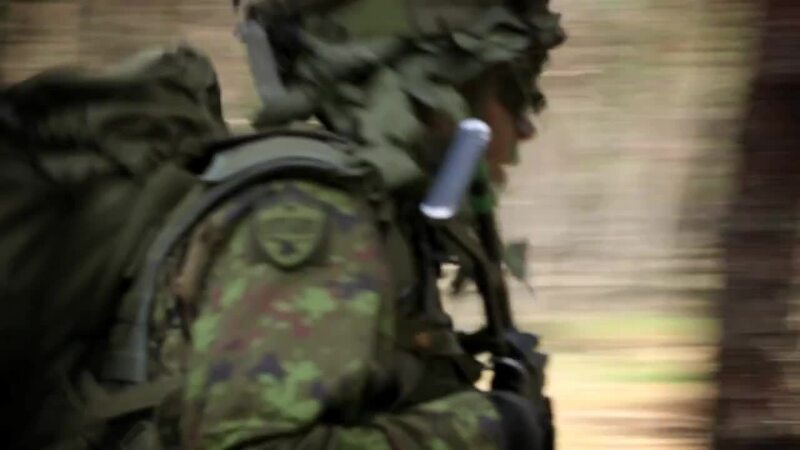 Military exercises such as Trident Juncture 2015 allow NATO to test procedures and tactics. They offer the opportunity to identify best practices and areas for improvement. These exercises raise the ability of Allied troops to respond to threats from any direction.